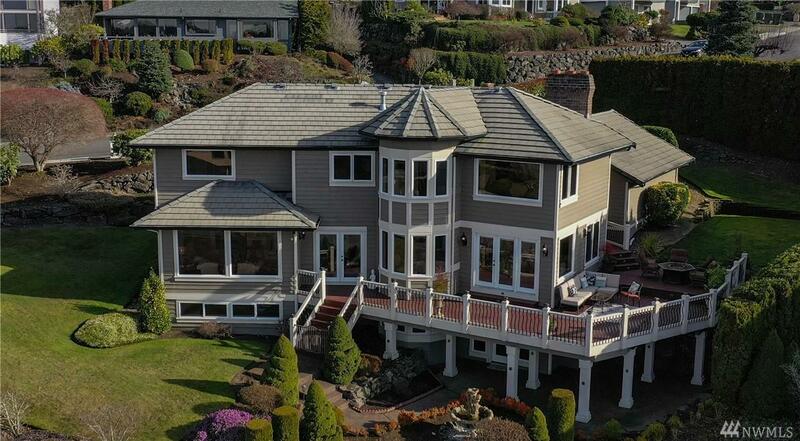 Sweeping views of Puget sound, The Olympics and Narrows from this custom built masterpiece. 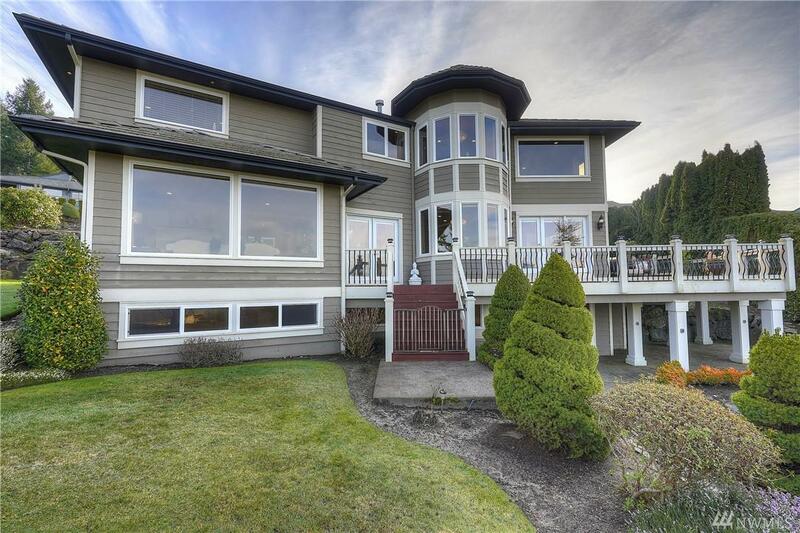 Only the 2nd owner, this updated home enjoys plenty of space for entertaining, privacy & enjoying large gatherings. 3 beds & 2 full baths + laundry up, 1 bed and 3/4 Bath on the lower level is perfect for MIL or guests. 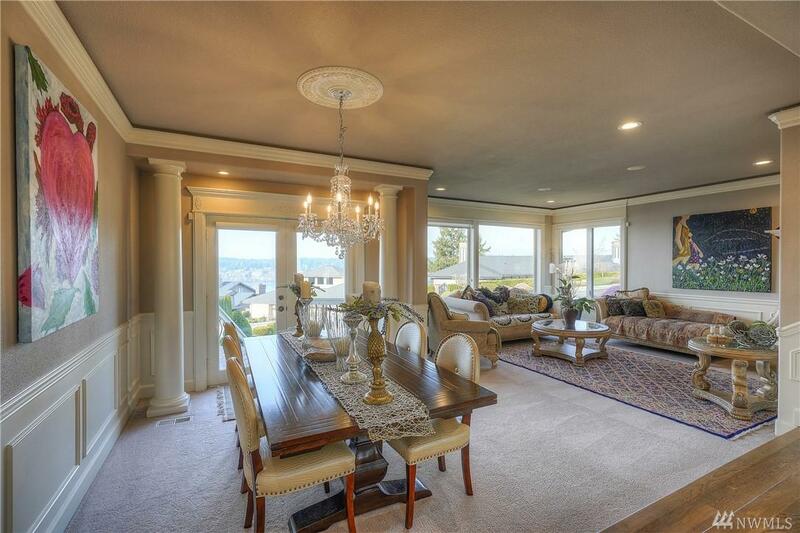 Huge bonus room & wet bar down, family room off large cooks kitchen, main floor den, craft/wine room and 3-car garage. 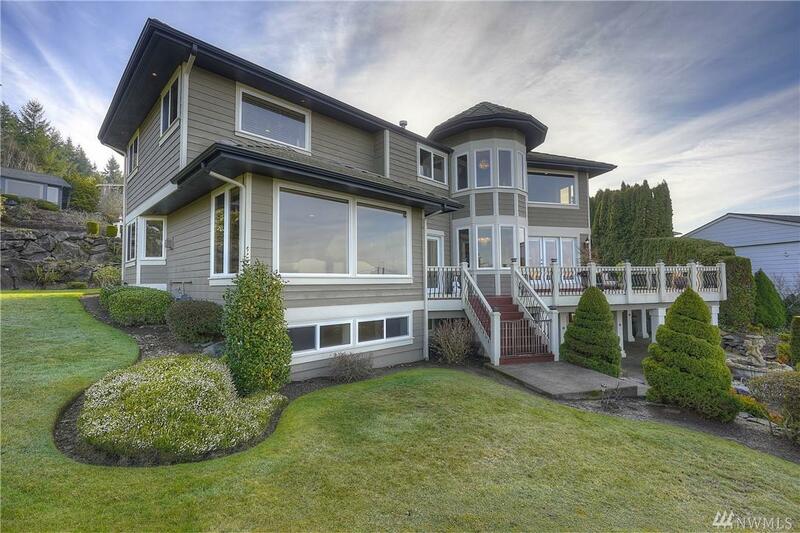 Multilevel wrap around deck to enjoy outdoor living and views too!